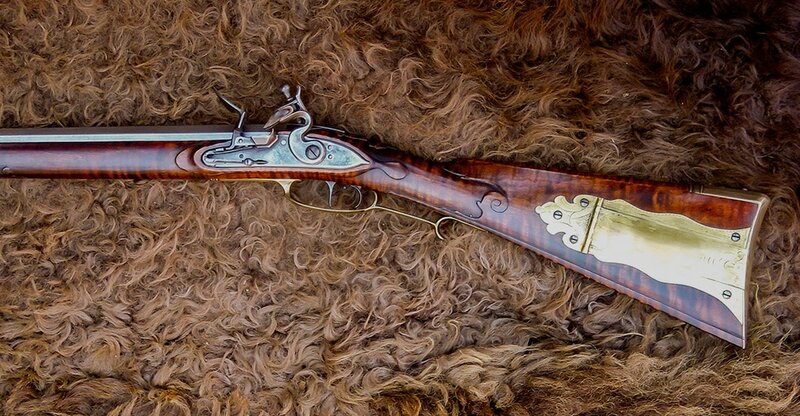 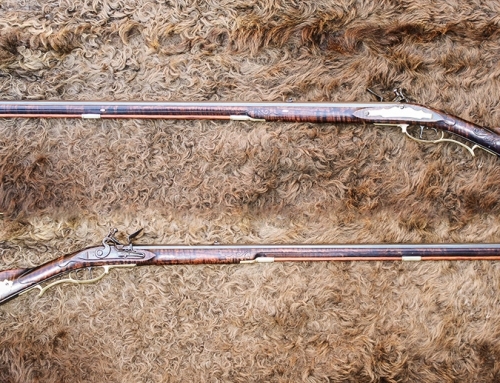 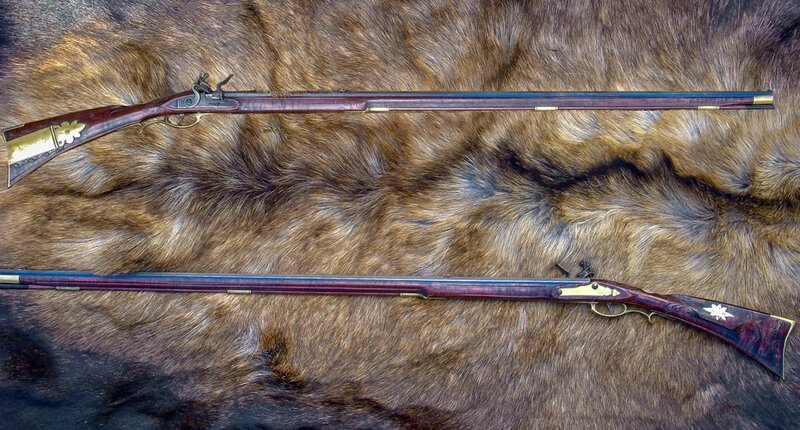 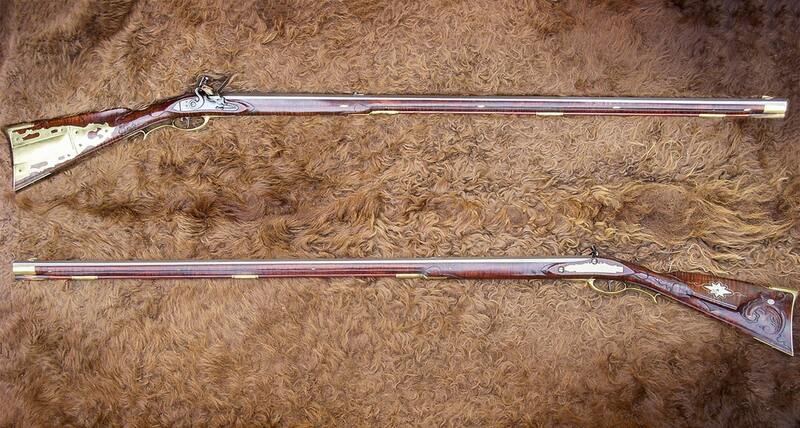 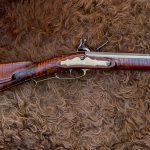 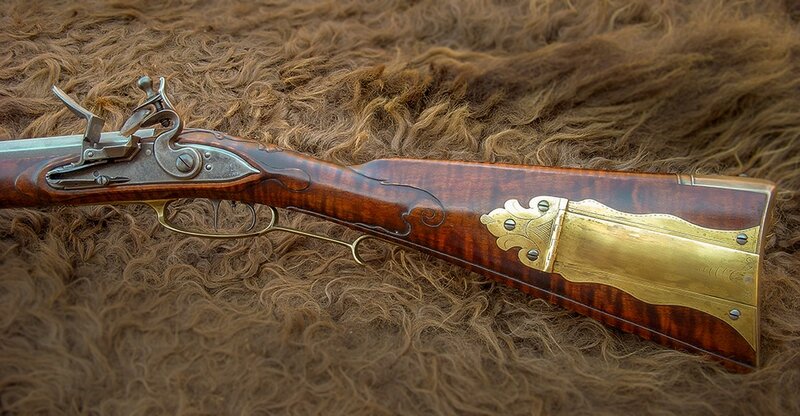 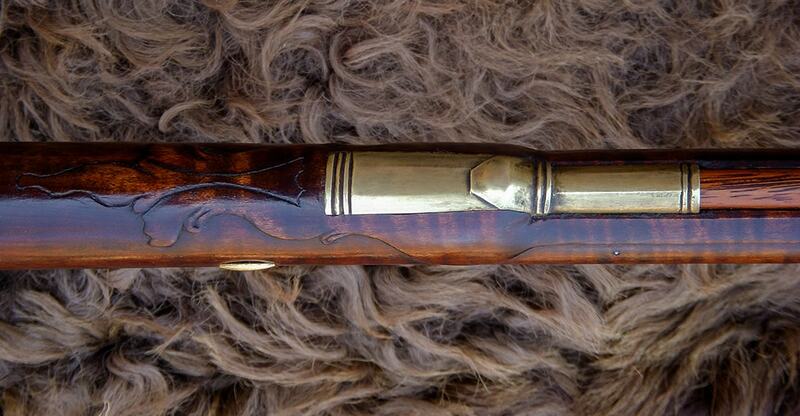 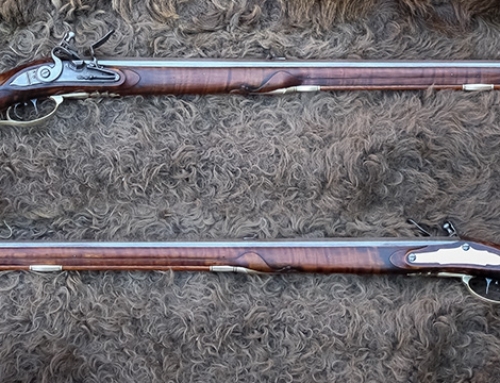 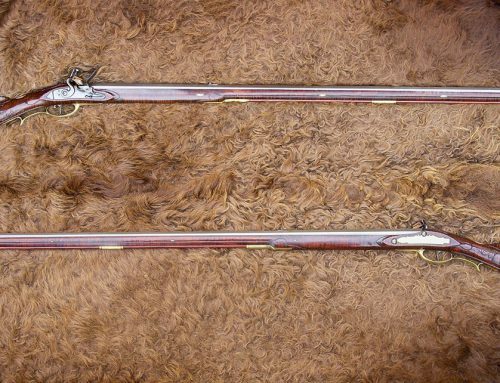 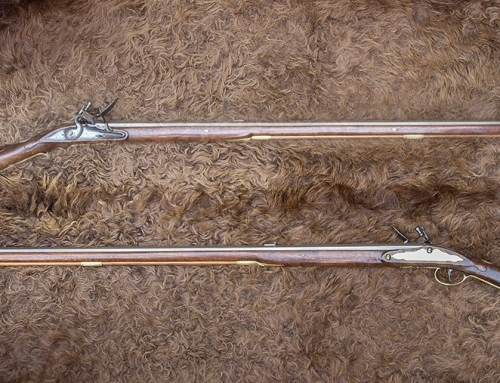 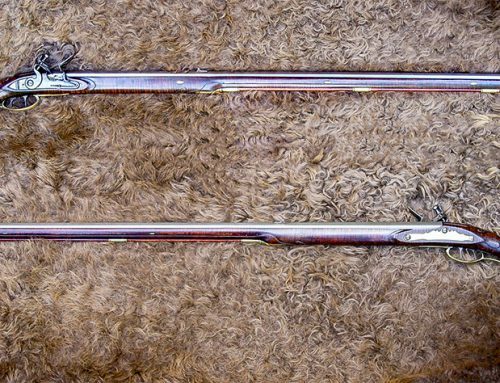 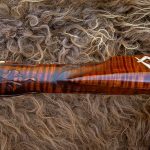 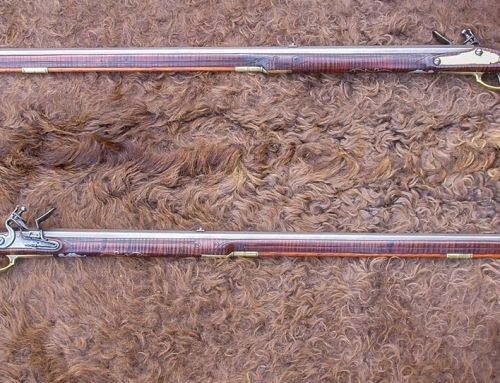 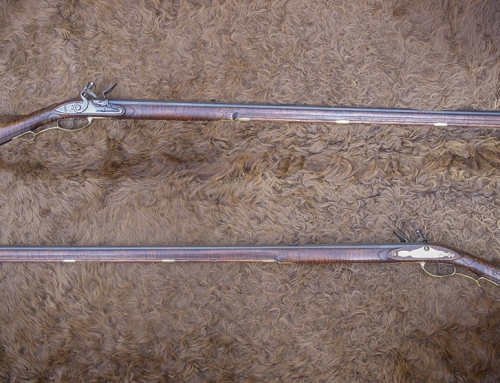 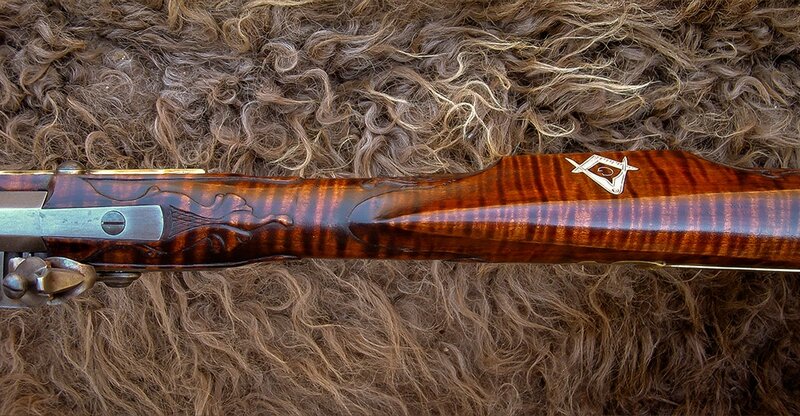 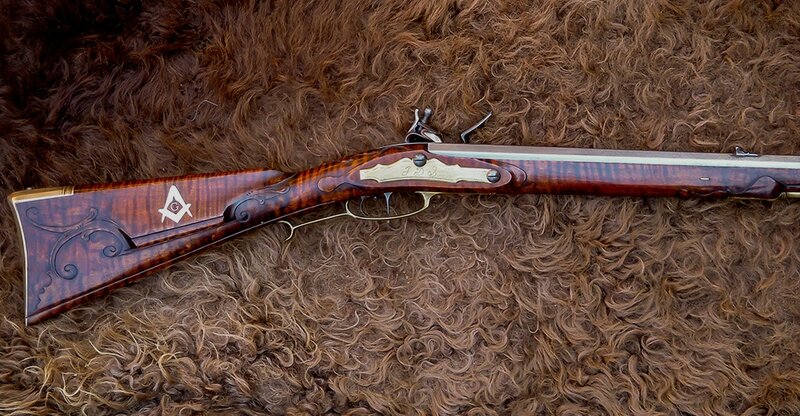 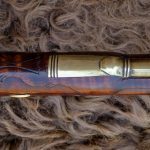 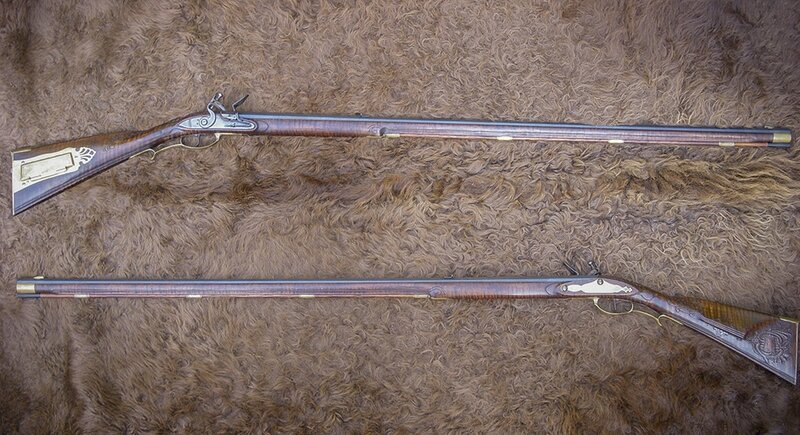 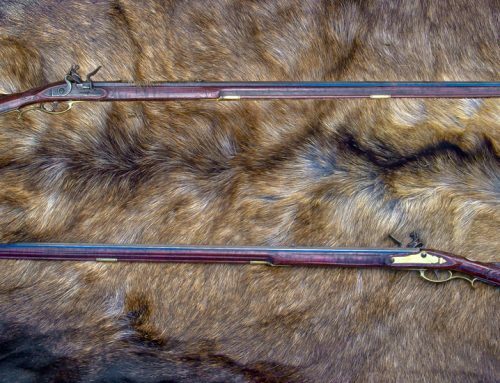 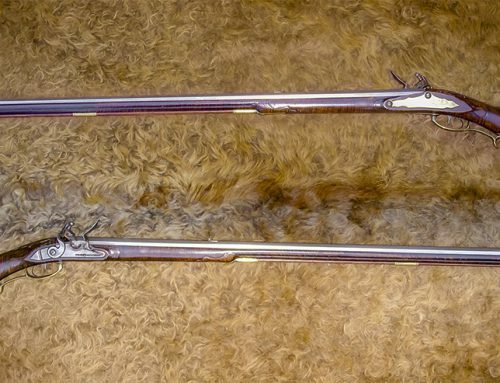 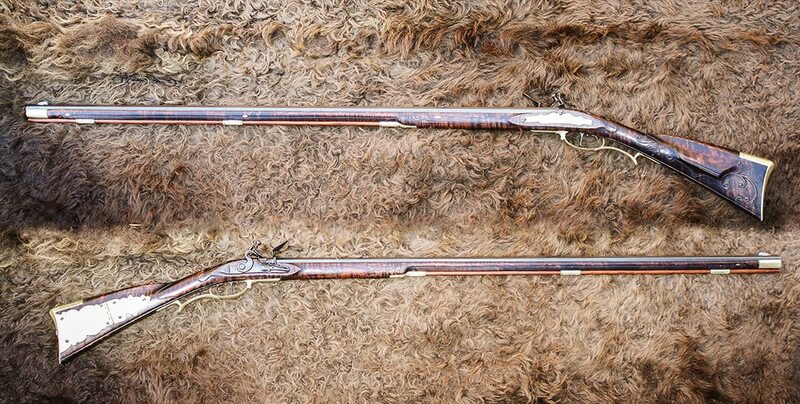 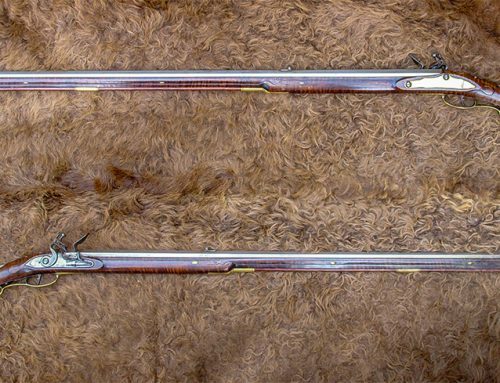 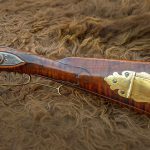 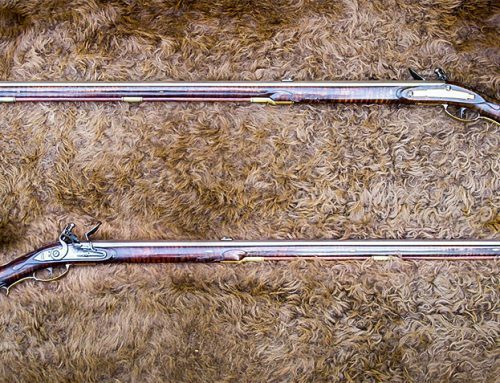 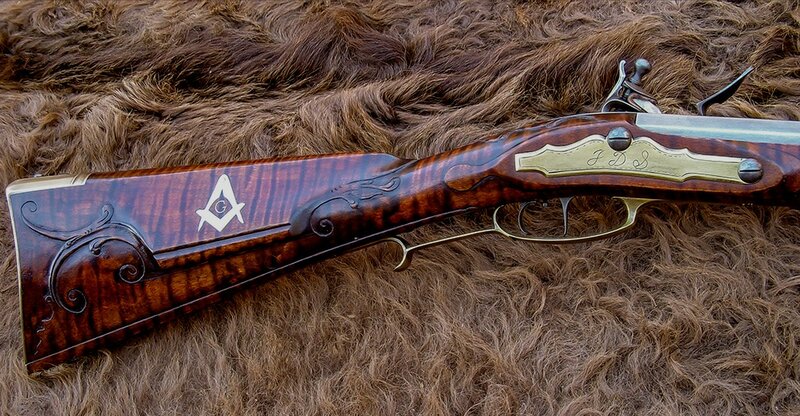 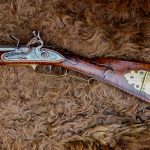 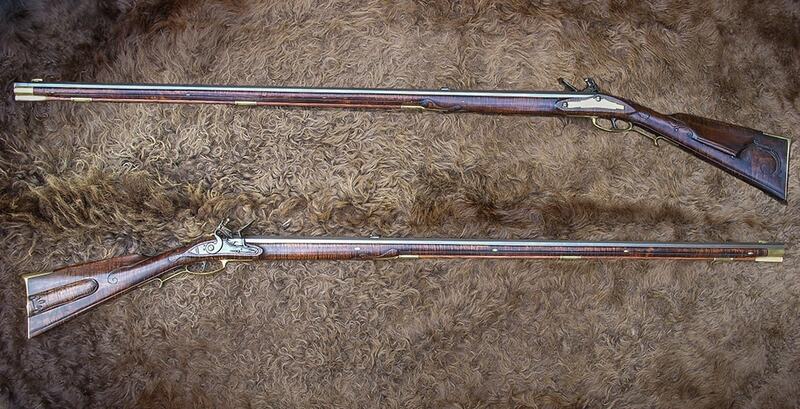 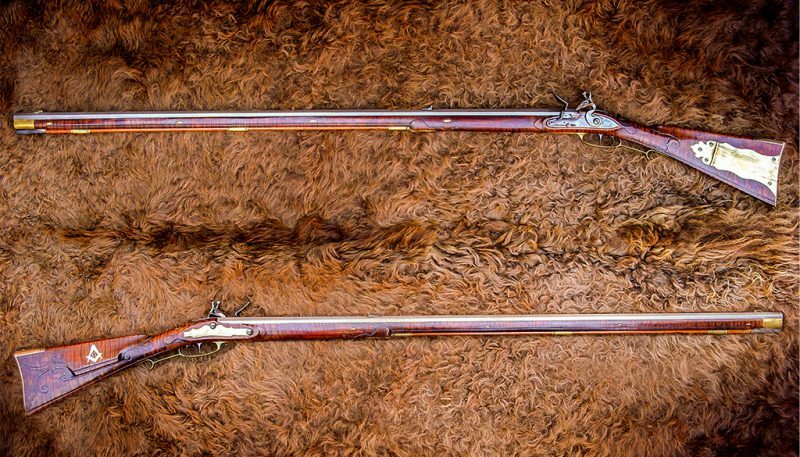 This left-handed rifle is patterned after the work of Jacob Dickert circa 1770-1775. 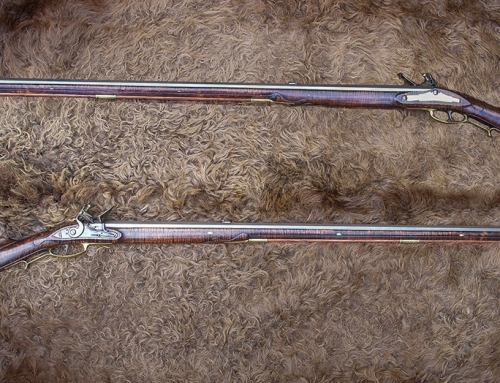 Dickert was born 1740 in Mainz, Germany. 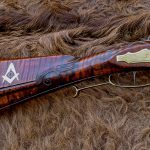 His family migrated in the late 1740’s to Lancaster, Pennsylvania where Jacob lived out his entire life while developing a reputation as a superior gunsmith.